Outdoor long range bullet camera with built-in infrared array. Presealed kit camera for CCTV camera projects. 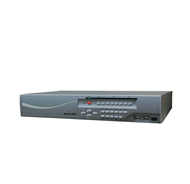 Network video recorder with 9 channels. This advanced outdoor weather resistant bullet camera has an auto-iris 2.8-11mm varifocal lens and a 1/3" Sony color CCD video sensor. It uses an on-screen display (OSD) menu to let the user program advanced functions like digital slow shutter (using Sens-Up), wide dynamic range, motion detection and privacy zone masking. 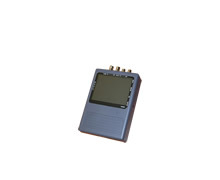 The all-metal case and mounting bracket are built with anti-vandal/anti-tamper features.